Danielle Krysa is the writer behind the website The Jealous Curator, which, since 2009, has showcased artists and explored inspiring and creative works. The success of The Jealous Curator, and three popular books, has resulted in speaking engagements at TEDx, PIXAR, Creative Mornings, CreativeLive, and repeated segments on Oprah.com. 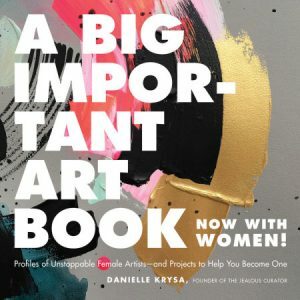 Danielle will be talking about her latest book, A Big Important Art Book (Now With Women), a survey of 45 women artists from across the world. This talk will be complemented with a tour of Speaking For Herself. If you would like to purchase the book for 10% OFF at the same time as your tickets, select “I would like to purchase a copy of A BIG IMPORTANT ART BOOK” during checkout. Your book will be available for pickup at the Shop at AGH during the event. 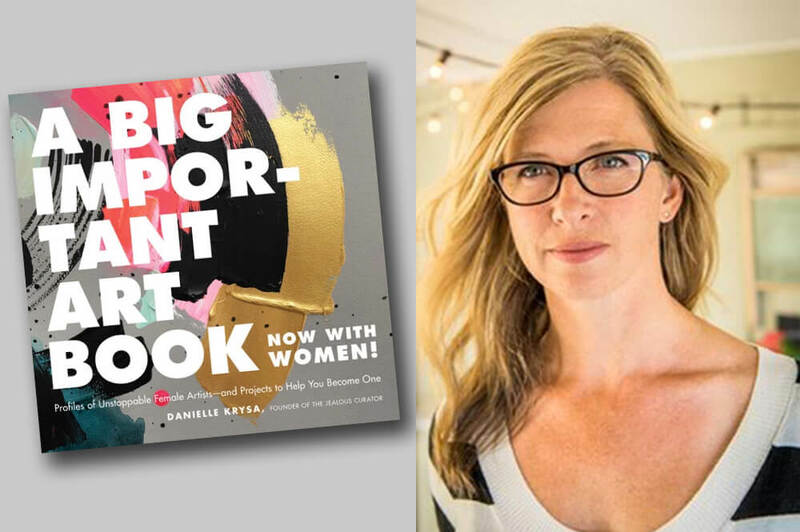 AUTHOR BIO: Danielle Krysa has a BFA in Visual Arts from the University of Victoria, and a post-grad in design from Sheridan College. She began her career as a painter, but her love for graphic design quickly changed her interest from painting to mixed media – specifically collages filled with narratives, negative space, and pop cultural references. 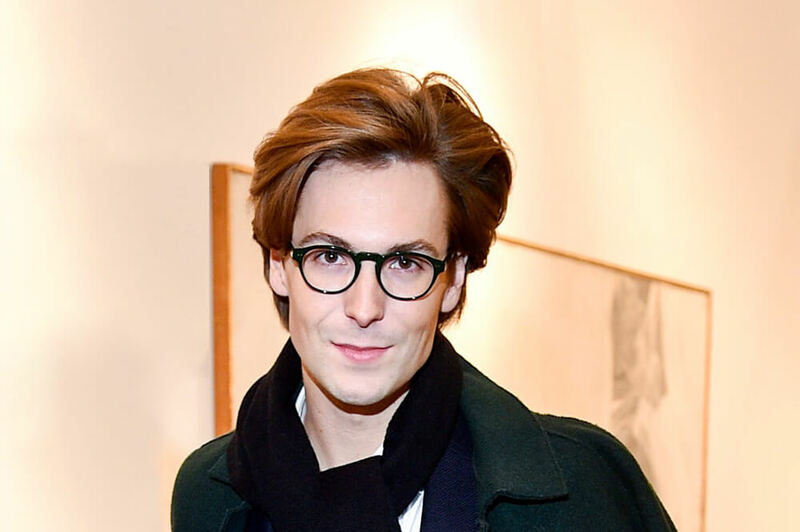 (Danielle Krysa is also is the writer behind the contemporary art site, The Jealous Curator, and the author of Creative Block, Collage and Your Inner Critic Is A Big Jerk.) Danielle lives and works in British Columbia, Canada.